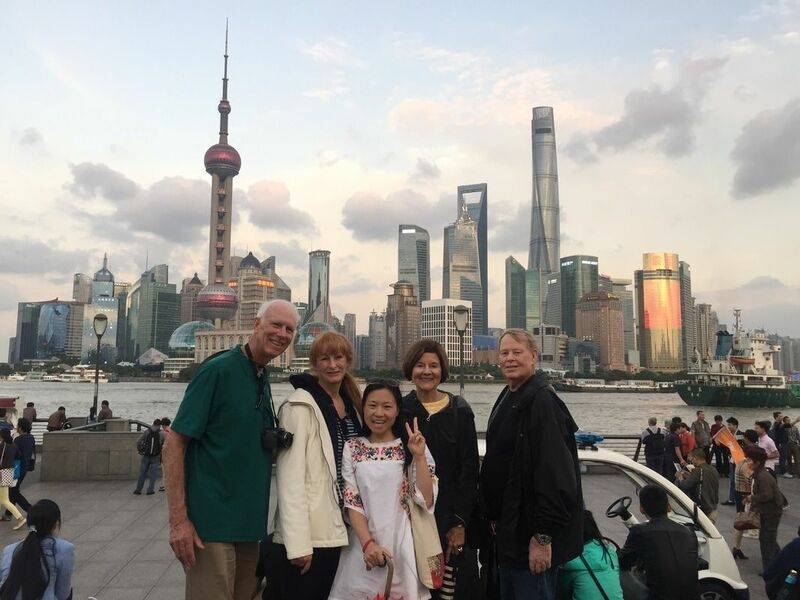 We specialize in private and small group tours of Shanghai, Hangzhou, Suzhou and nearby Water Towns. Contact us to make the best of your valuable time in China! 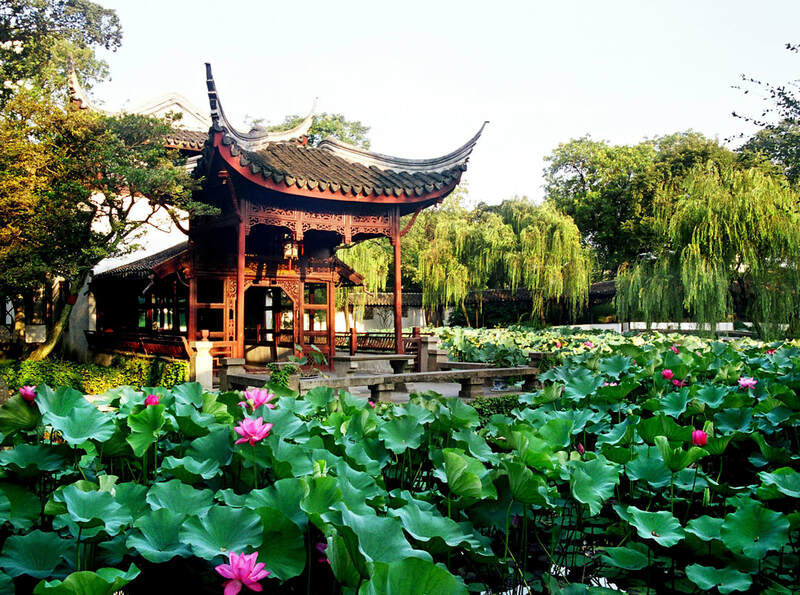 Hangzhou is an ancient city in China with a history of more than 2200 years. 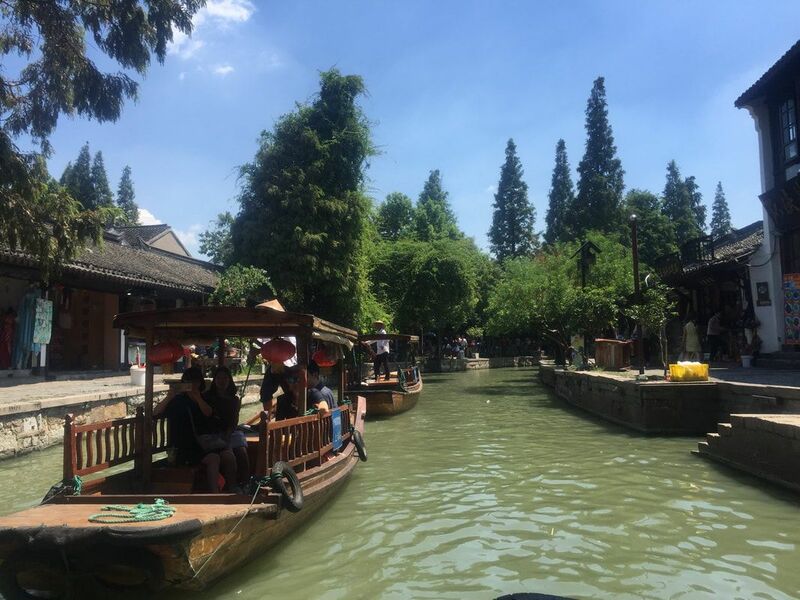 It was once the capital city of the Song Dynasty, Today, it not only has incredible natural views, its rich human cultural relics and fertile land make it outstanding in China along with its rich West Lake, silk, and tea cultures. A must see destination just one hour from Shanghai by high-speed train. Boat ride across the West Lake, here you'll enjoy a range of pagodas, gardens and islands including the Su Causewayand Three Pools Mirroring the Moon - once called the "Venice of China" by Marco Polo in the 14th century. More amazing and scenic sites. 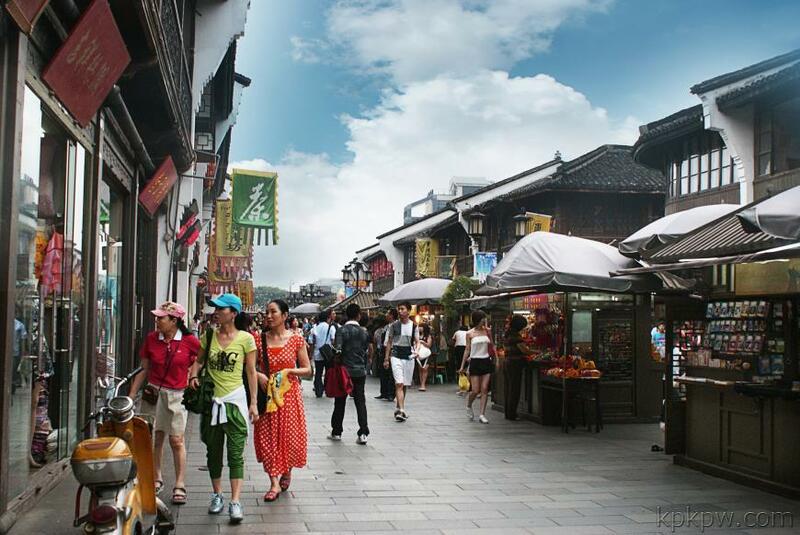 Note: This tour includes high speed train ticket and private guide starting in Shanghai. This requires a PDF of your passport photo page to book the high-speed train ticket. Note: Select the right option for you when booking to start in Shanghai or Hangzhou. Contact us if you any questions! 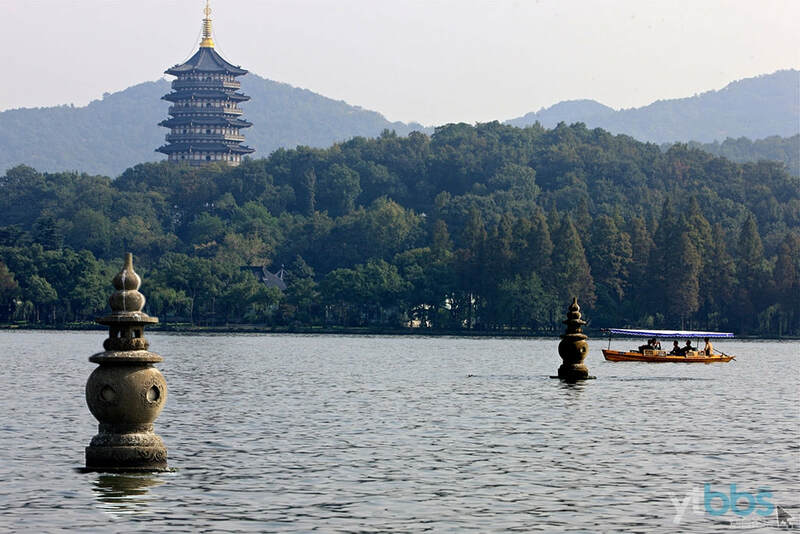 ​Once starting in Hangzhou, your private car and driver will take you on a short ride to West Lake, the most famous area of Hangzhou. It attracts vast of people from all over the world to visit. In 14th century, Marco Polo, the famous traveler and business man named this area as "Venice on the Earth". You will take a boat ride on West Lake to an island to see Fish and Flower Harbor. This boat ride is 30 minutes long and you will feel you are riding in heaven, surrounding by many islets. You'll It is a very impressive experience including vists of Su Causeway and Three Pools Mirroring the Moon. 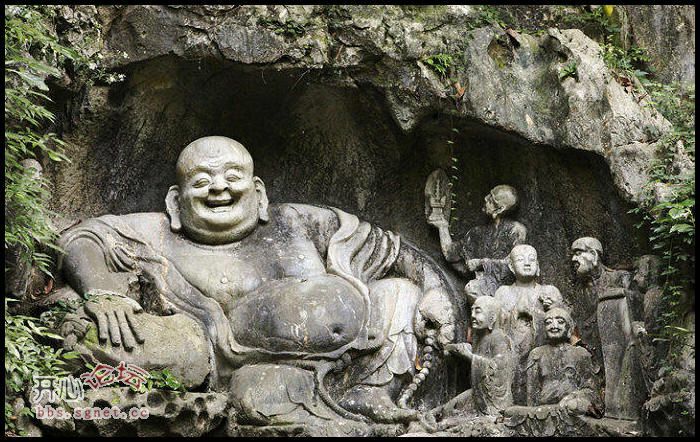 After here, if you are not too hungry, continue to visit the beautiful natural scenery--Lingyin Temple, the most influential Buddhist temple in China along with various pagodas and other cultural sites. It is the biggest Buddhist Temple in Southern China, the most rich and very solemn. You'll also stop to experience "Peak Flying From Afar," a massive stone sculpture made from WuDai to Yuan Dynasty. It has over 400 pieces and is just an amazing human treasure. 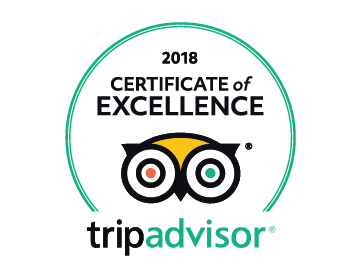 From here you'll enjoy lunch, based on your interests and budget, in the tea plantation or a very famous (and delicious) restaurant. Your guide can help you choose. After lunch, you'll visit the Dragon Well Green Tea Village and drink the most famous imperial green tea. You will not only learn the history, but you will also taste it and learn how to make your tea. For sure, you can bring some home. ​After all, you'll then take the high-speed train to back to Shanghai and be taken back to your hotel. You'll be back at your hotel (or your chosen downtown Shanghai destination) after this 11 hours long tour.